With a proven process and commitment to quality code, we build stable, scalable apps your customers will love. We help you achieve a proof of concept for your Web-based app, create a prototype, and prepare your very first MVP.  Thanks to our Agile approach, your product will be ready to face an ever-changing world. Our team of savvy pros will collaborate with you to bring your vision for the product to life and will gladly meet even the strictest requirements. 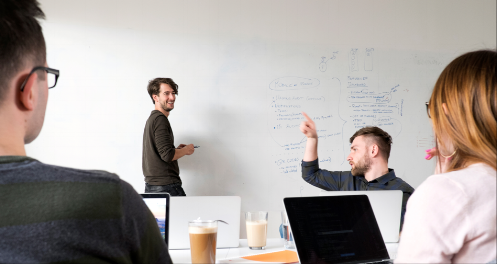 Thanks to our expertise in building scalable database-backed apps, your product will be ready for future expansion. Peer code review, testing automation, and short development cycles help minimize maintenance and rework costs. We respect your and your users’ privacy and will make sure all your data remains outside the reach of any third parties. 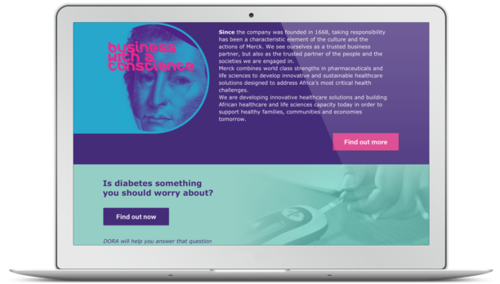 Merck DORA is a Web application aimed at African healthcare markets that helps identify diabetes-related conditions. We improved the application’s UX/UI and optimized the performance, delivering a lightweight and fast product. I was impressed by Monterail’s services. Once they had fully and objectively analysed the problems, they set about producing an original and extremely adequate application solution for the needs of healthcare providers in Kenya. Web-based applications are our bread and butter and we’ve developed over 100 projects for clients from all around the world. As your partner, we will be fully committed to understanding your industry in a comprehensive manner in order to help your product succeed. 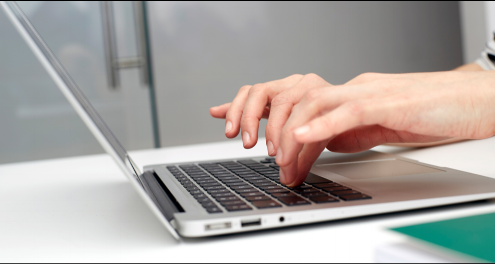 We deliver web apps using a proven process, designed to save you time and money. We love Agile and work in Scrum on a daily basis. We will prototype, test, and enhance your product to deliver the cutting-edge product your business deserves. Using Agile means that every iteration brings new business value to your application and pushes it forward. 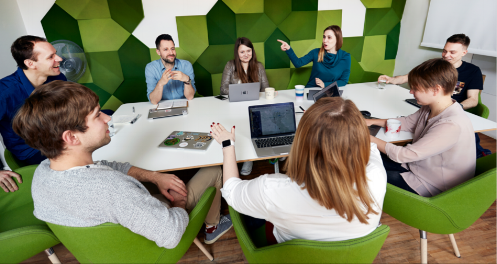 We will keep you involved in the development process, so you can always make smart business decisions and make sure our work aligns with your vision. We can run your project from the very beginning to the very end without involving any remote contractors. Product designers, QA specialists, developers, business analysts - the will all work side by side (literally), ensuring smooth teamwork. A dedicated tech lead will make sure the project runs like a well-oiled machine. If needed, they will step into role of your virtual CTO and serve as the guardian of code quality. We match people to project, not the other way around. Once we know your expectations, we will assemble a team with extensive experience in creating products similar to yours. You'll get to work with real experts with knowledge matching your needs.